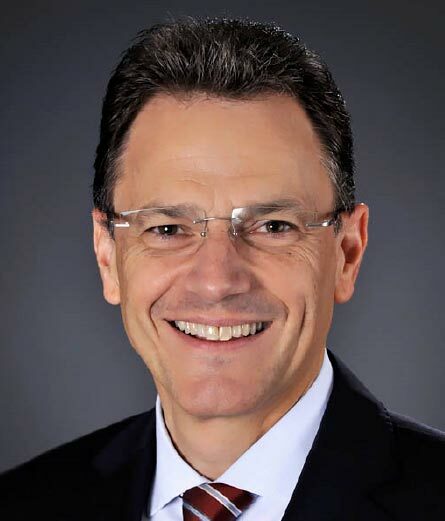 Jochen Etzel, Chief Executive Officer for Continental Tire the Americas and Head of the Business Unit Replacement the Americas Passenger & Light Truck Tires, is responsible for business operations in North and South America, with plants in the U.S., Mexico, Brazil and Ecuador. Dr. Etzel has developed the international footprint by adding Continental Tyres South Africa and Matador Rubber, Slovakia, as well as numerous distributors, wholesalers and retailers into the Continental tire divisions. A 25-year veteran with Continental, Dr. Etzel began his career as an attorney in Continental’s corporate law department. In 1997, he was promoted to the Financial Manager position of Continental’s tire business outside of Europe and NAFTA. In this position, he enhanced his knowledge about the international tire business and drove the expansion of Continental’s business and sales networks into countries like Russia, Brazil, Argentina, the Middle East and China. Additionally, he was involved in the negotiation and implementation of technology license agreements. Dr. Etzel studied in the United Kingdom and earned a law degree and doctorate in law from the University of Frieburg, Germany. Dr. Etzel is fluent in German, English and French. He currently resides in Charlotte, North Carolina. He and his wife Margit have two adult children.